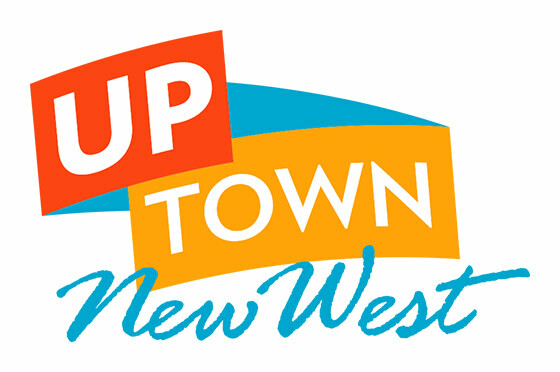 The Arts Council of New Westminster is now inviting artists to submit applications for the 2013/2014 exhibition season. The Arts Council operates a picturesque Gallery in Queens Park, which features a wide range of visual arts by local and emerging artists in exhibitions which change monthly. The applications will also be considered for our Satellite Galleries. If you are an artist and are interested in being considered for the period from February 2013 to November 2014, your submission must reach the Gallery Exhibition Selection Committee (GESC) before September, 15th , 2012. Visit our website:artscouncilnewwest.org for more information.